This portal contains practical information concerning professional and daily life, as well as information on job and funding opportunities. The Centres help researchers and their family to plan and organise their move to a foreign country, providing assistance in all matters related to mobility. 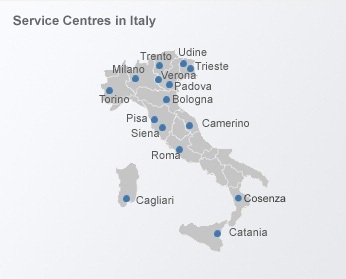 The Italian EURAXESS Centres and Local Contact Points provide free and customized assistance to all mobile researchers and their families seeking advice on issues related to their relocation across borders.